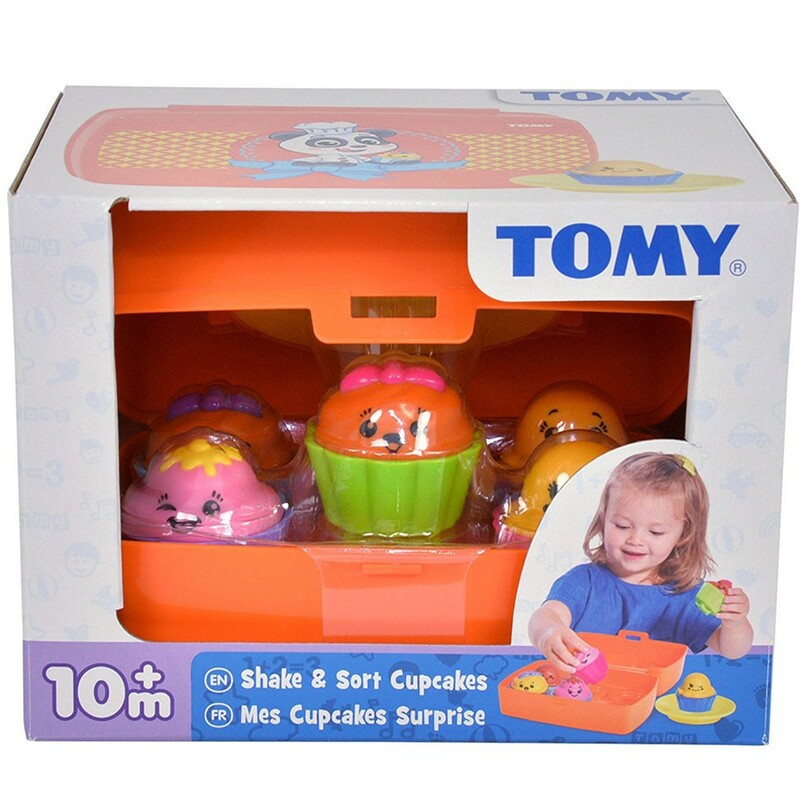 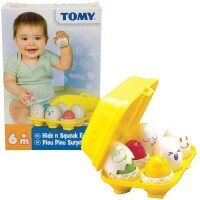 Mix and match the tops and bottoms of the cupcakes from this TOMY's sorting set in a neat storage case. 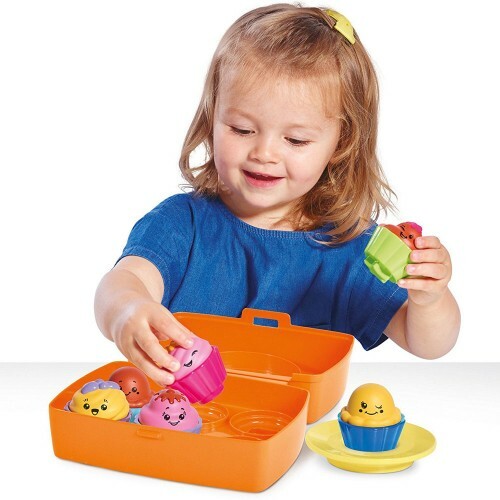 Friendly smiling cupcakes are waiting to be sorted in their special cups! 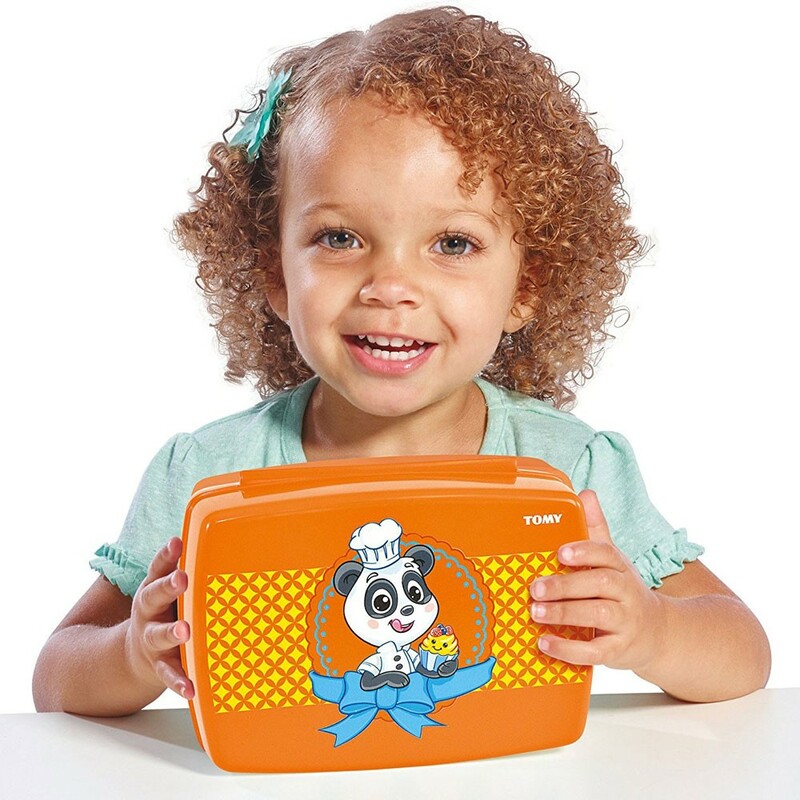 The award winning toy designer, TOMY, came up with a new adorable sorting set for babies and toddlers, a case of colorful cupcakes! 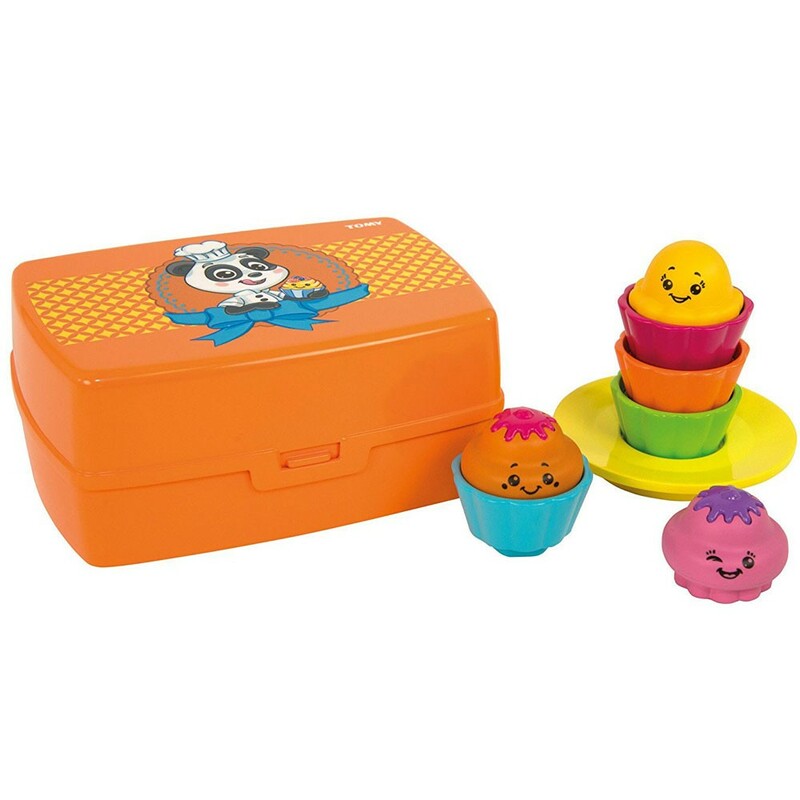 Shake & Sort Cupcakes Toddler Matching Set features a bright orange case and 6 cute cupcakes inside. 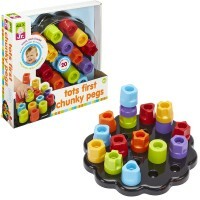 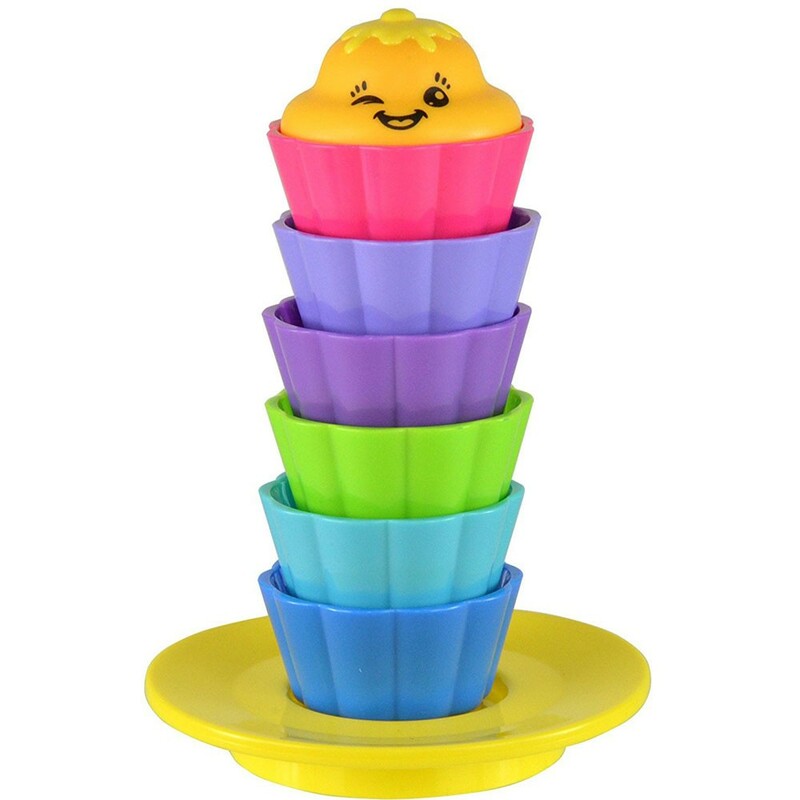 Mix and match the tops and bottoms of the cupcakes, stack the cups, sort the tops of the cupcakes to match the shapes on the bottoms, and play a birthday party - all with this baby sorting set. 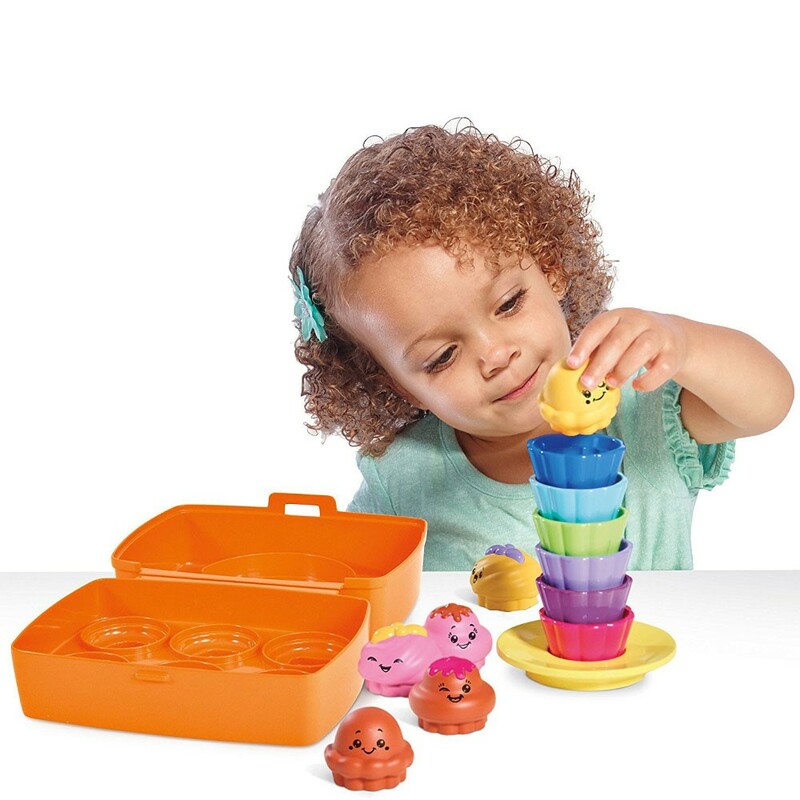 This Educational Toys Planet's sorting set is easy to take along to grandma's house, carry the cupcakes around in a neat storage case, or entertain your child on-the-go. 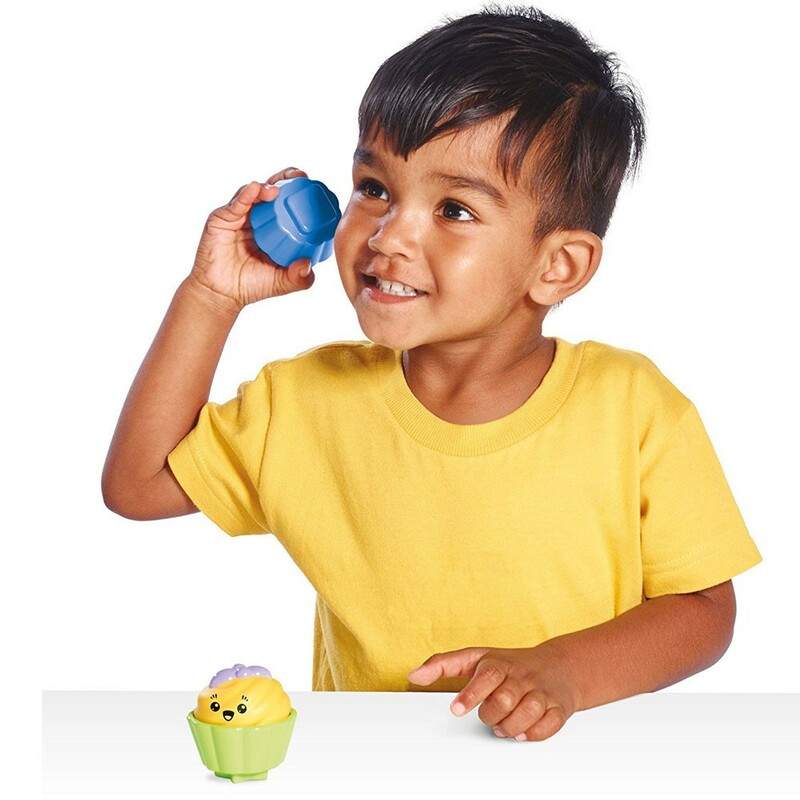 If you add the cupcakes set to your daycare classroom play corner, a few toddlers can mix and match the cupcakes at the same time. 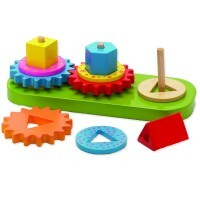 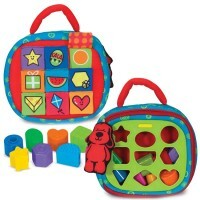 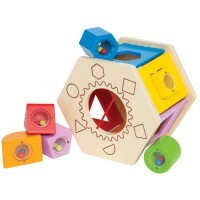 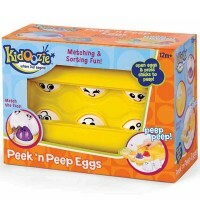 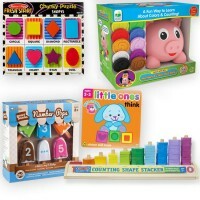 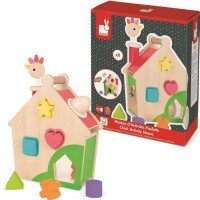 Dimensions of package 5" x 8" x 6"
Write your own review of Shake & Sort Cupcakes Toddler Matching Set.